Pictures say more than 1000 words…. What really causes climate change? Excellent animated graph by Bloomberg. RealClimate is a blog on climatology. The site’s contributors are a group of climate scientists whose goal is to provide a quick response to developing stories and providing the context sometimes missing in mainstream commentary. The forum is moderated, and is restricted to scientific topics to avoid discussion of political or economic implications of the science. The IPCC was formed by the World Meteorological Organization and the United Nations Environment Programme in 1988 and is the vehicle through which scientists around the world are working jointly on climate change assessments. 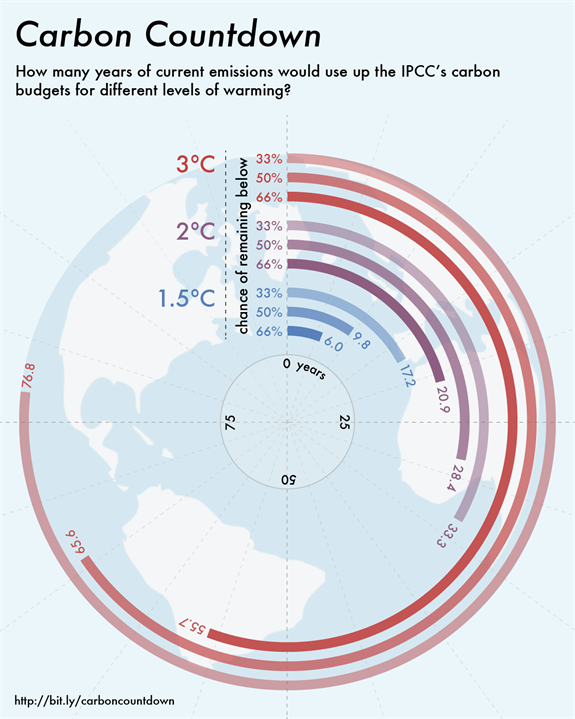 The IPCC assesses the scientific, technical and socio-economic information relevant for the understanding of the risk of human-induced climate change. Europe to be hit hard by climate-related disasters in the future. 2017 study on the impacts of climate change in Europe. Latest news, comment and analysis on climate change and global warming from the Guardian, the world’s leading liberal voice. A reader’s guide to the real economics of climate change.